This time Macy's contacted me with much more surprises and special offers and I couldn't resist sharing this info with you. Macy's offers you two amazing deals before the Christmas - ‘Black Friday’ holiday sale and ‘Cyber Monday’ holiday sale. If you already found some interesting clothing pieces from their online store before so this is an amazing chance for you to order them cheeper or get a special gift with your purchase from the list, but if you don't, so take a look, because Macy's has a lot of new things to offer for you! I decided to do my own wish list from Macy's catalogue for the "Black Friday" and the "Cyber Monday". 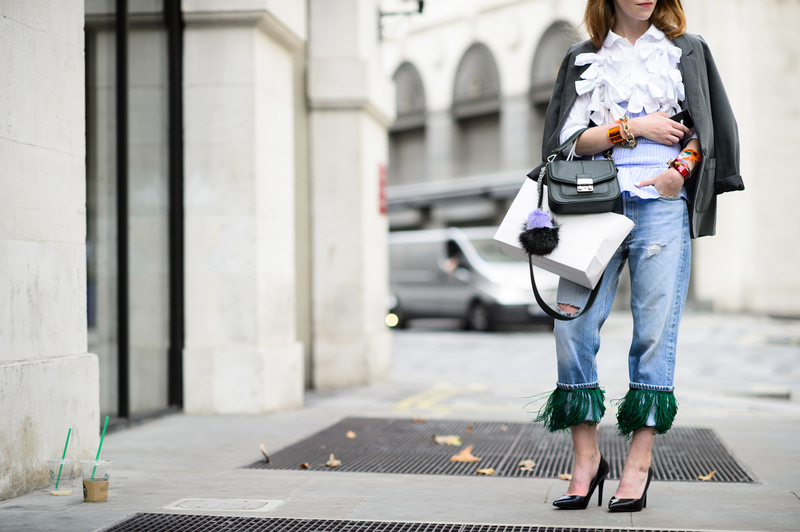 Here are some things that fitted my style and my finances, hope you will get inspired or maybe you will find some stuff that could be the best Christmas presents for your friends. 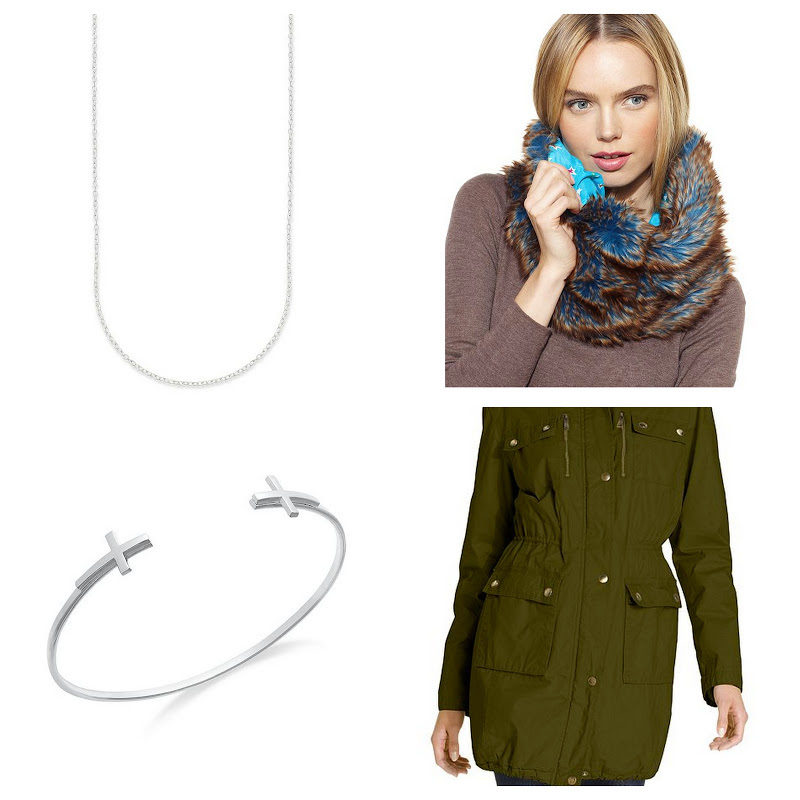 If not, you can always check Macy’s Holiday Gift Guide for unique gift ideas for any one of your friends and family. "Black Friday" - Shop at Macy's online Thursday November 22 trough Saturday November 24. 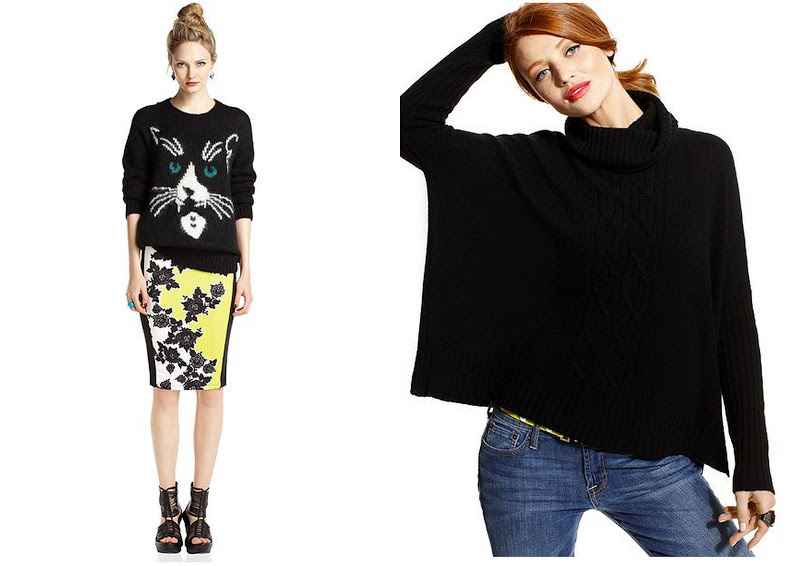 "Cyber Monday" - Shop at Macy's online Sunday November 25 trough Monday November 26. 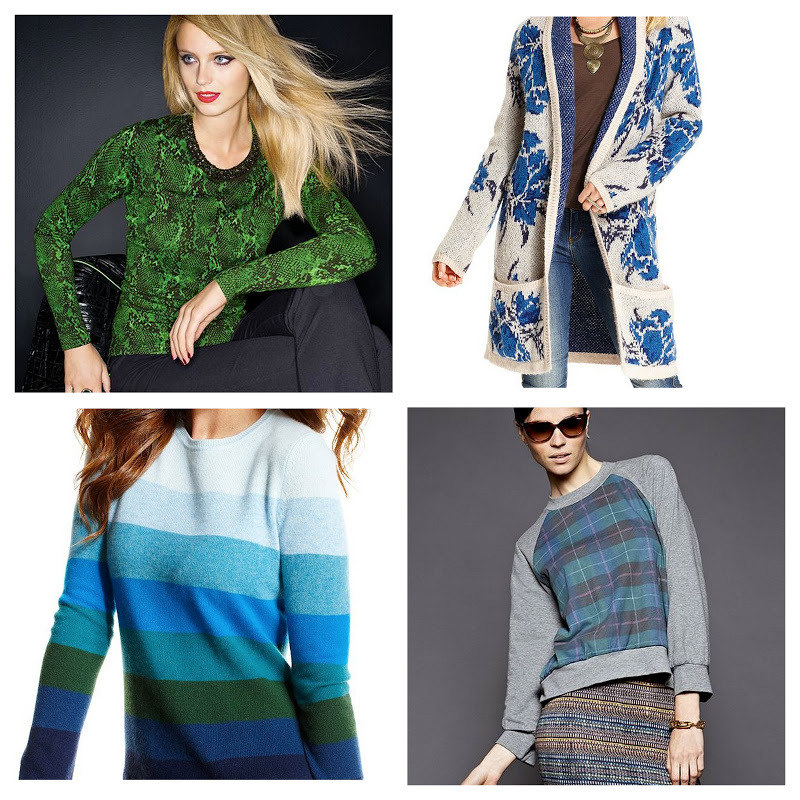 Buy INC International Concepts sweater, Cynthia Rowley sweater, Free People sweater or Bar III sweater on luxurious "Black Friday" designers sales. 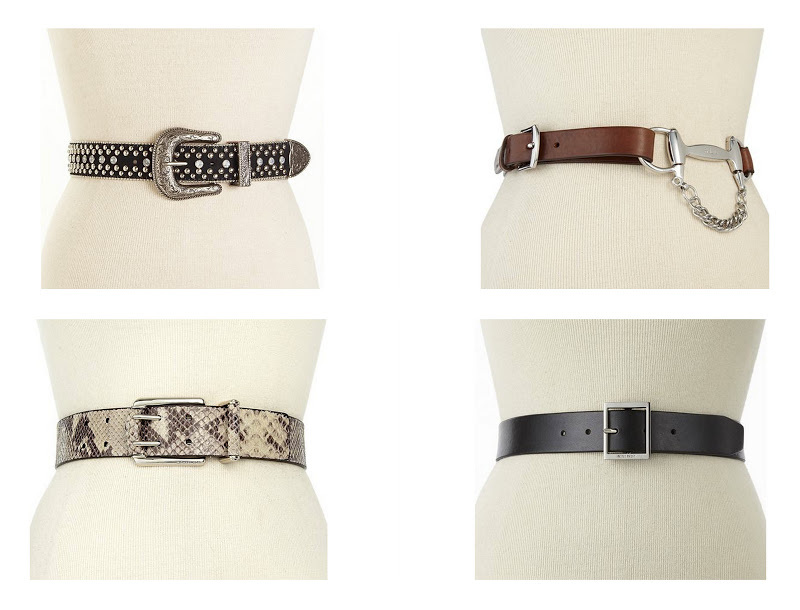 Buy these Ralph Lauren, Michael Kors or Guess belts on luxurious "Black Friday" designers sales. O Macy's i Anglija siuncia? Kokia siuntimo kaina daugmaz iseina?